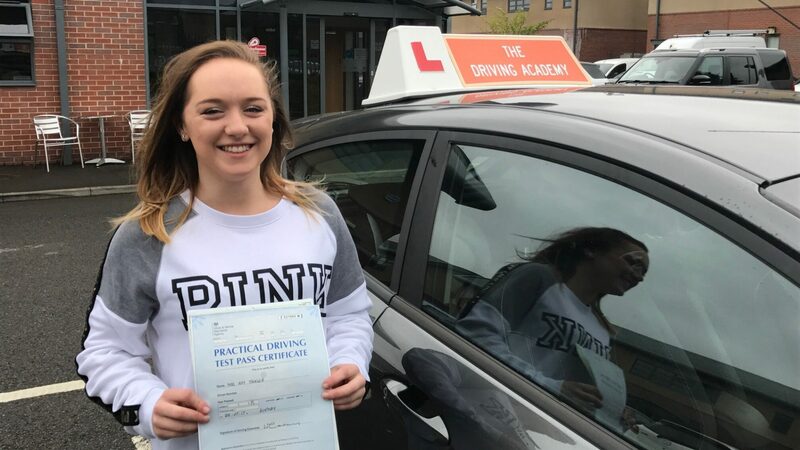 The-Driving-Academy provide driving lessons in Durham, Stanley, Bishop Auckland and surrounding towns. 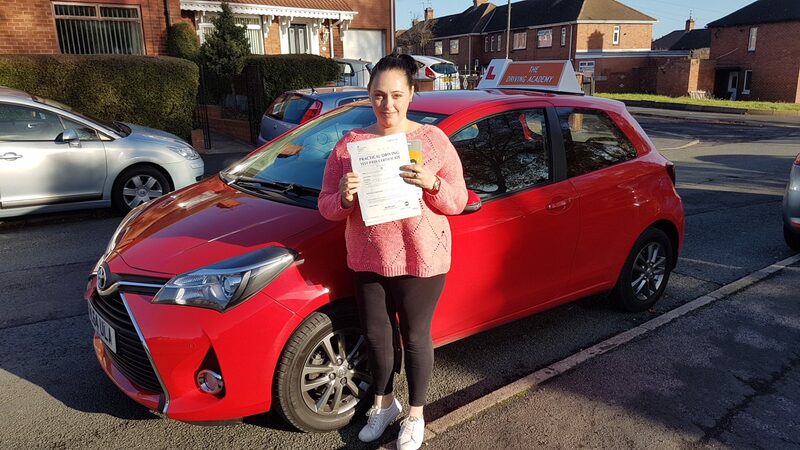 We bring together some of the best local instructors who offer a wide variety of lessons from under 17 driving lessons, motorway lessons, eco safe driving, trailer training, driving lessons and intensive courses. 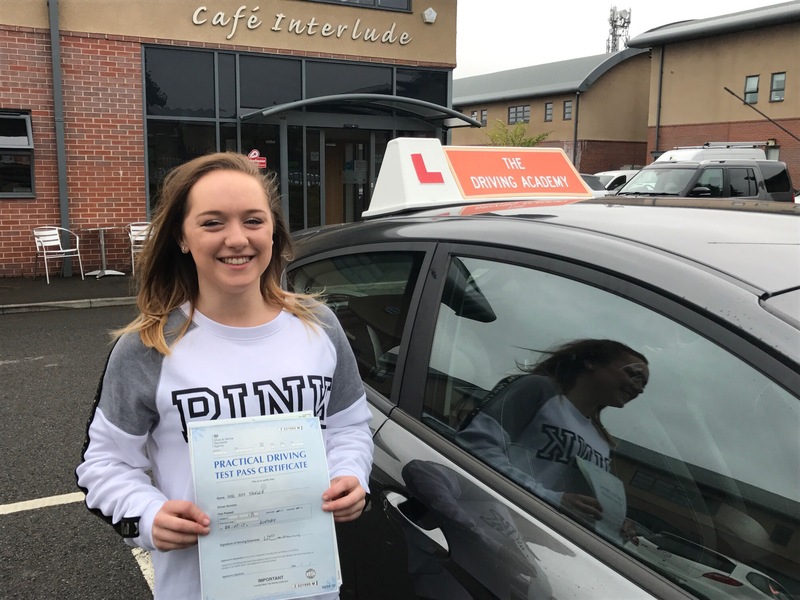 All of our instructors are fully qualified and have a real enthusiasm for the job. We believe The-Driving-Academy is leading the way by using some of the best technology available. From iPads to dash cams we have teaching tools to make your lessons fun and interesting. All of our instructors have regular training to further develop their skills. 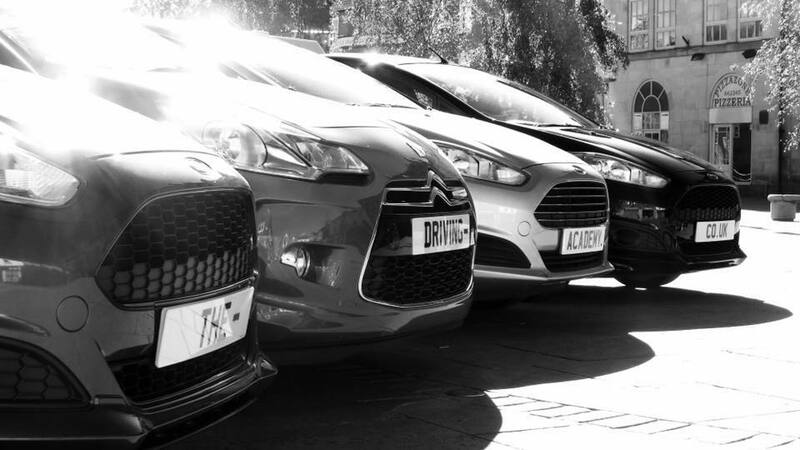 We firmly believe that we can offer great driver training delivered at a competitive price. 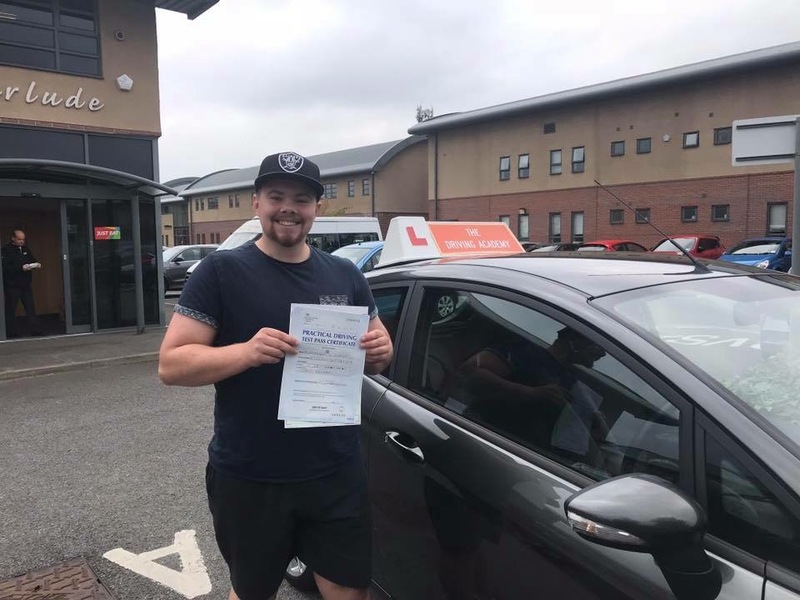 Highly recommend the driving academy to get you through your test can’t thank Adam enough patient and supportive, I passed my test yesterday which was also my birthday and couldn’t of wished for a better present. I came out with a first time pass with Adam- he’s an amazing instructor, able to keep me on track all the way through and has always been there for any queries I’ve had. Thanks again for everything! 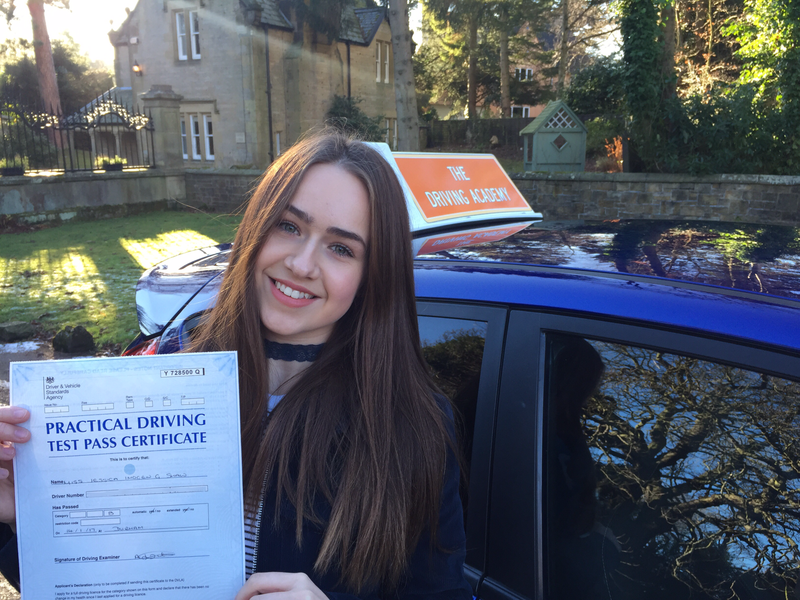 I have passed my driving test today and as you can imagine, I’m absolutely ecstatic!! 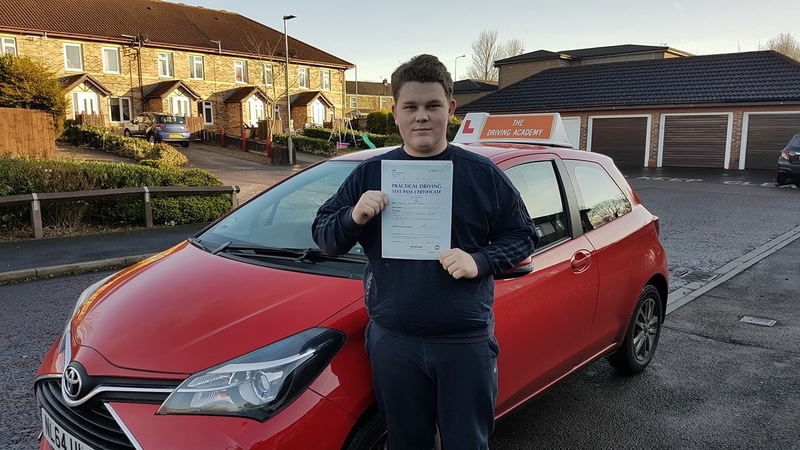 Darran has been a brilliant driving instructor and has been there every step of the way. He’s helped me through the fear of hitting the roads for the first time and even the tantrums I had with a reverse around a corner – haha. 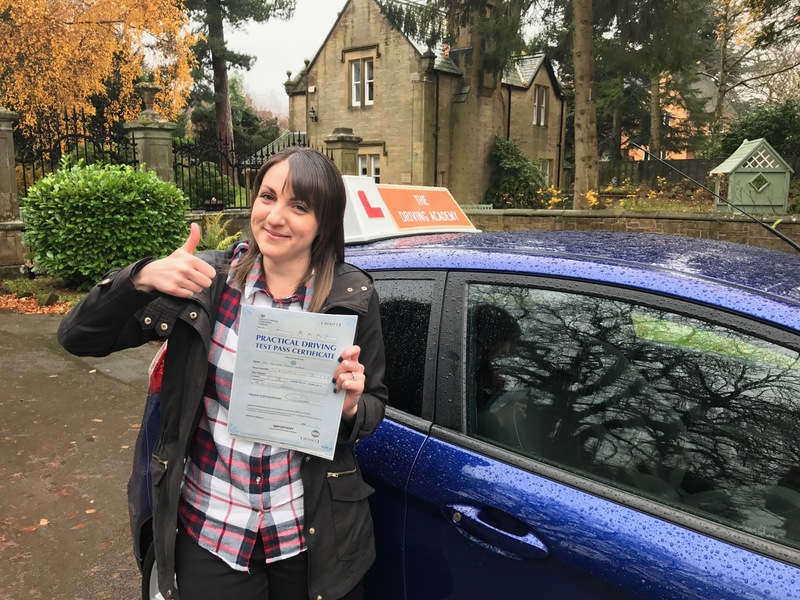 I’ve been assured I would get through my test… and I did… at my first attempt! 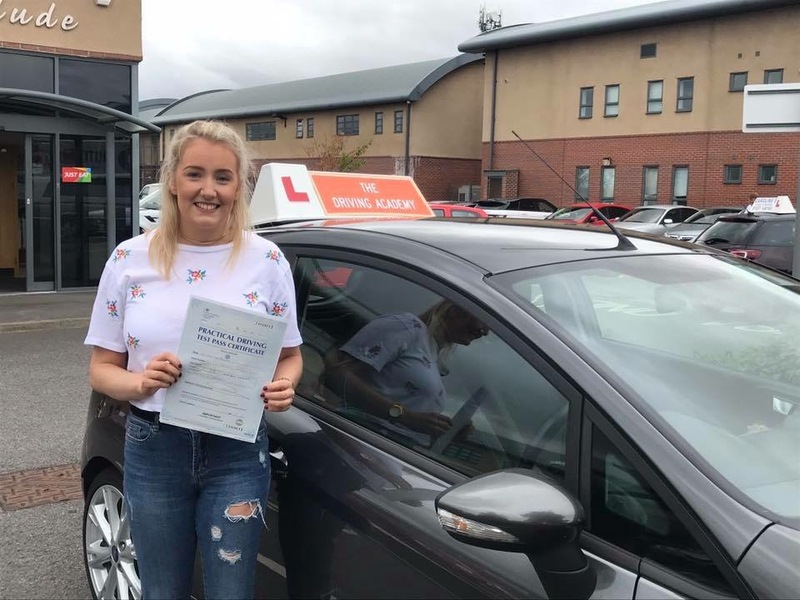 Thank you so much Darran, I wouldn’t have been able to do this without you! 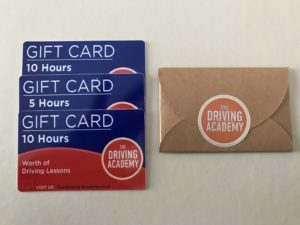 I would highly recommend anyone to the driving academy! Darran was amazing and got me through my test and theory first time! Darran will help you through anything and everything all you have to do is ask! A massive thank you for everything Darran! 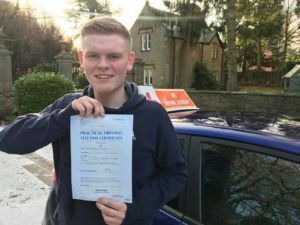 Passed first time today with Andy with only 3 minors! 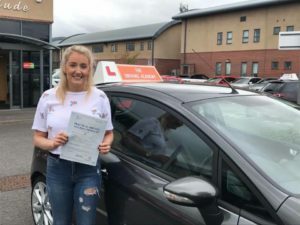 brilliant instructor and couldn’t be more helpful! 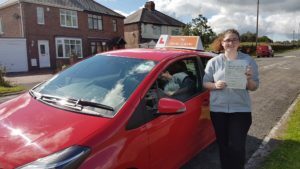 After having lessons with another instructor, getting no where, loosing interest and then having 6 months out I decided to learn with Andy and I have enjoyed every lesson and i now like driving again. I would 100% recommend him to anyone. Passed first time with Andy after trying loads of different driving instructors in Bishop Auckland over a 4 year period! 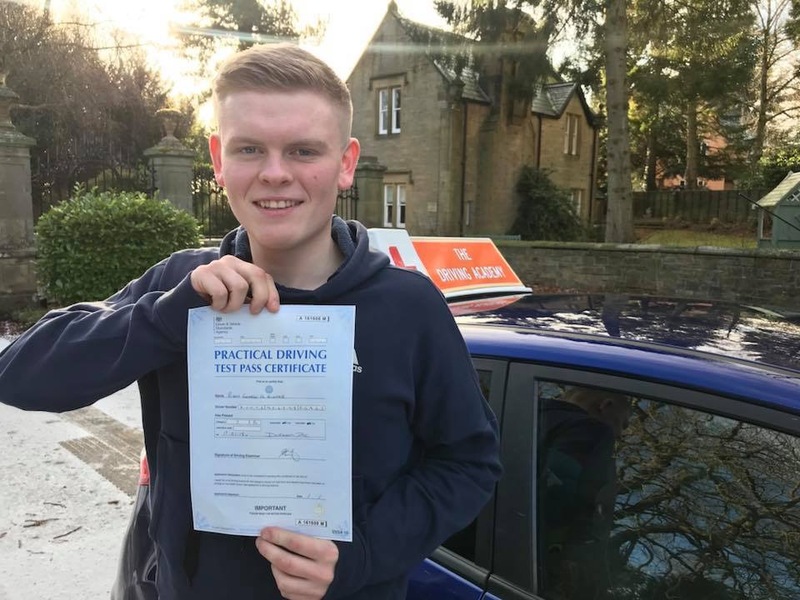 Great fella, great driving instructor and would 100% recommend to absolutely anyone! 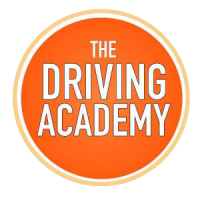 At The-Driving-Academy we strive to be the best. If you are a current ADI and looking for a fresh challenge why not get in touch and join a winning team. We are also looking for a new ADI to join our Under 17 team as these events continue to grow. Please get in touch for more details.